So excited to share this one with you! 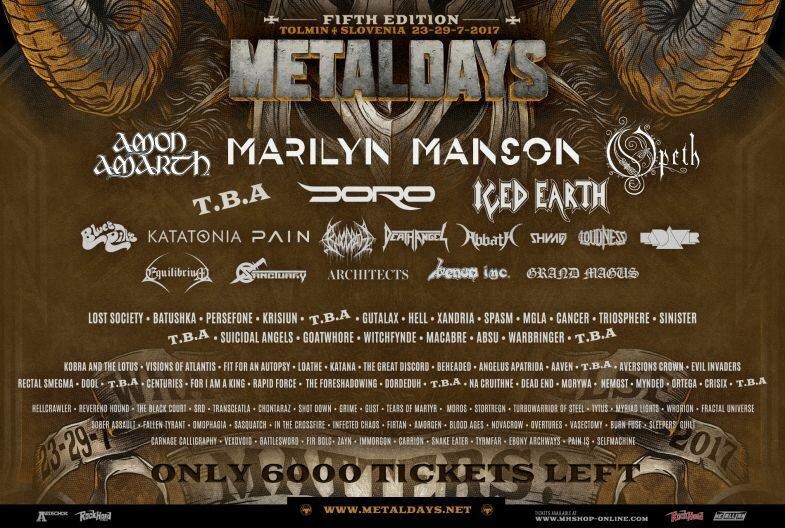 If you are planning to visit Metal Days 2017, you can purchase your tickets directly from us and it would be a huge support for us. So get in touch, we (normally) don’t bite! This entry was posted on 29. November 2016 by Sleepers' Guilt. It was filed under Uncategorized .